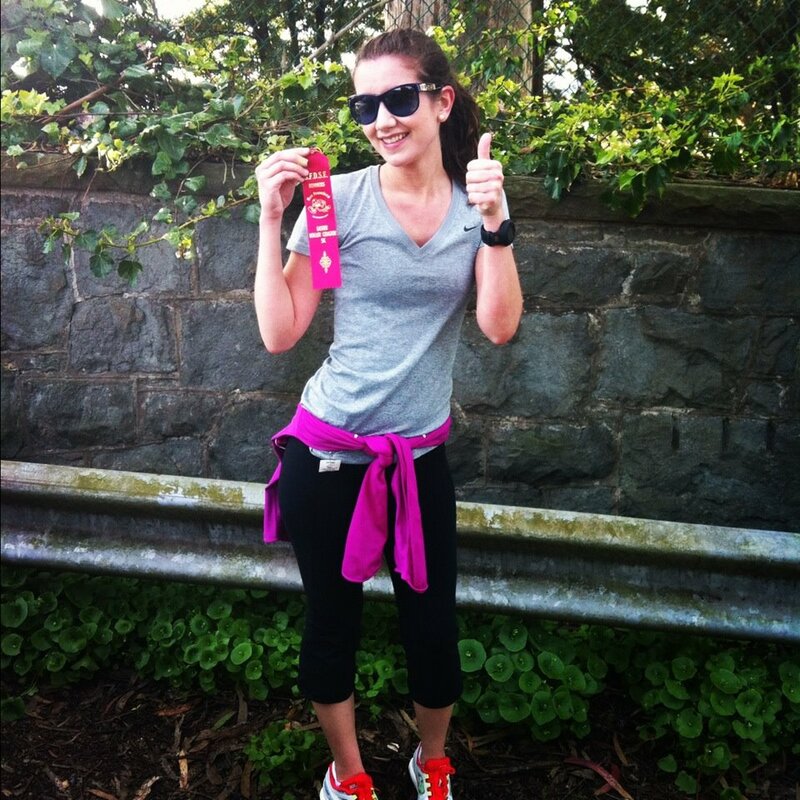 This entry was posted in Uncategorized and tagged health, healthy living, jess, weight loss. Bookmark the permalink. Thanks, dude. You and me are simpatico, PER USUAL. I hope you are being kind to yourself. I’m working on that. I’m feeling you, especially because my face isn’t looking exactly like I’ve been used to it being for the past 37 years. And I hate to think about it as vanity, but it is, partially. And I don’t have control over it… like I potentially can have control over my body and the pounds that I’ve put on recently. I guess I’m trying to focus on what I can change instead of what I can’t and to accept what I can’t change as the new normal. At least for now. Anyway, I’m going to check out the article. And I love you. I feel like we’re kind of ALWAYS having to adjust to a new normal, you know? Even when things change infinitesimally, we have to recalibrate to that. So, yeah, it’s hard. Being a grown up is hard! This totally resonates with me! Way too much of my sense of self worth ties into being told I’m pretty, and I used to get that a lot more when I was younger. I started getting super depressed about it and feeling like that was all I was, and it was going away so there wasn’t much left… basically getting fines lines equaled my life being over (in my head). 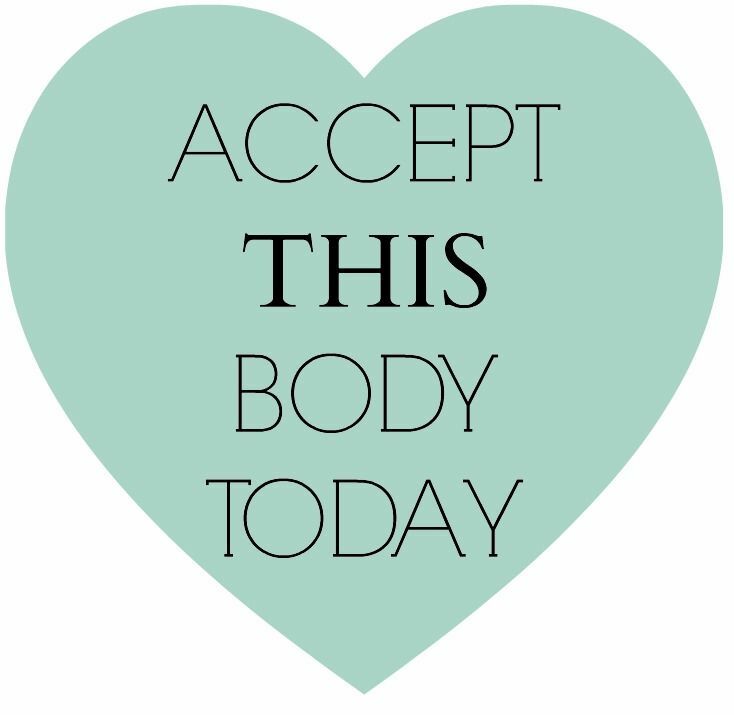 I’m working on that… Things change, bodies change (no matter how healthy we try to be, faces change… I need to accept it and realize I’m more than my looks.